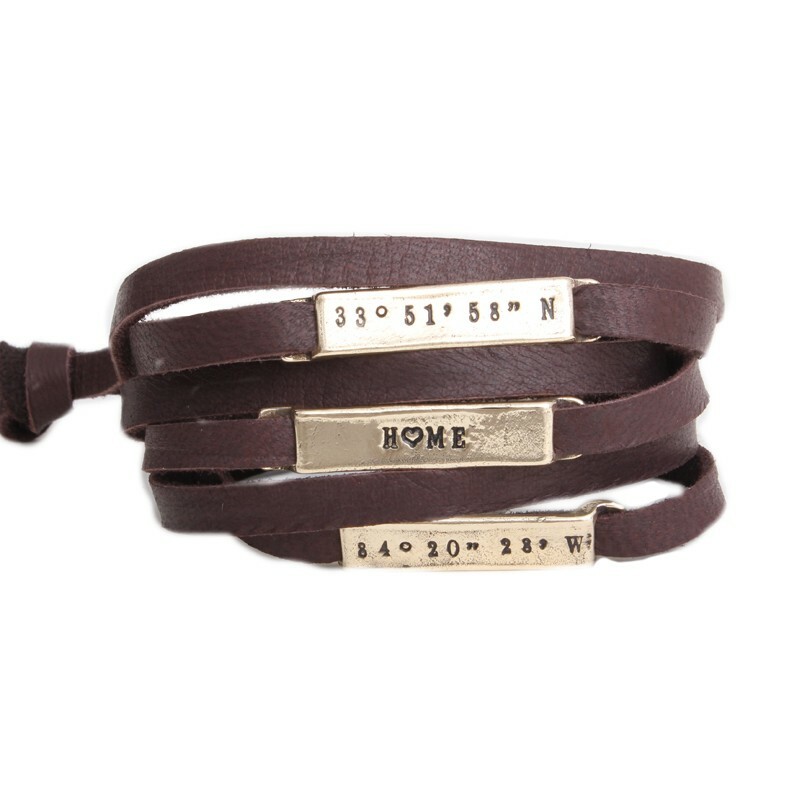 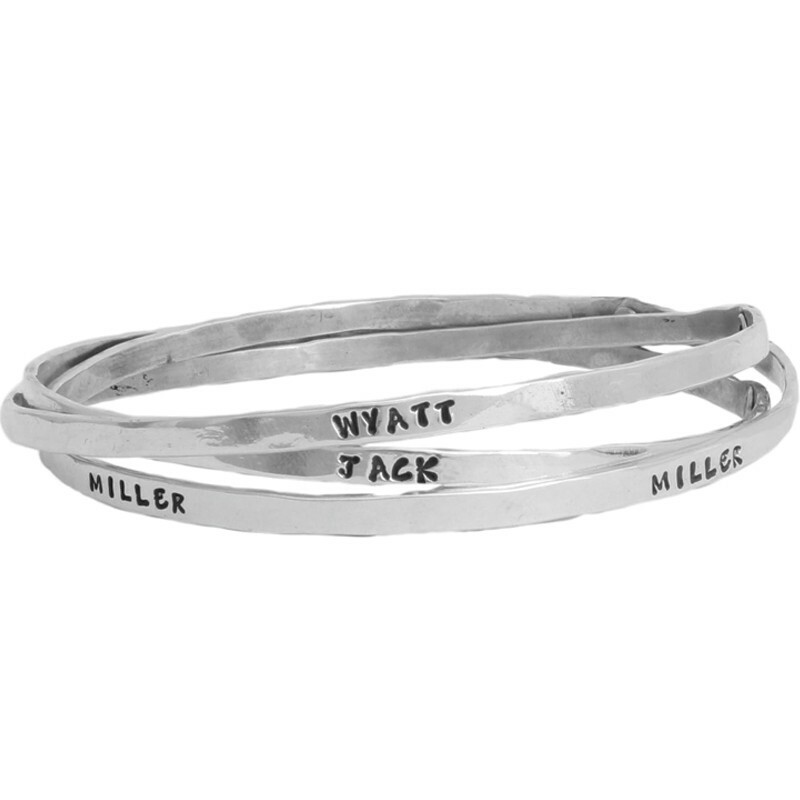 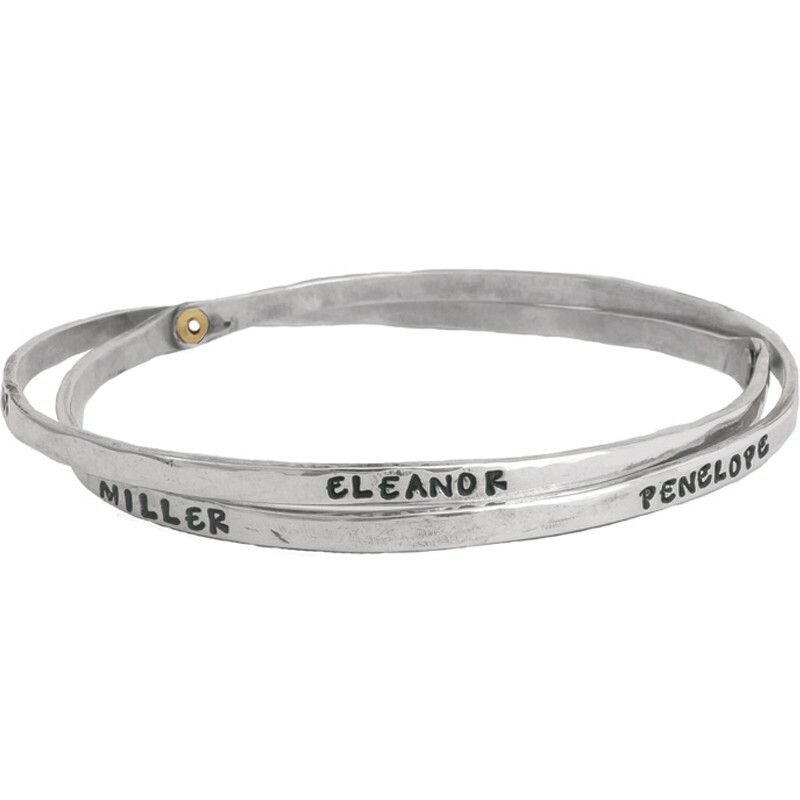 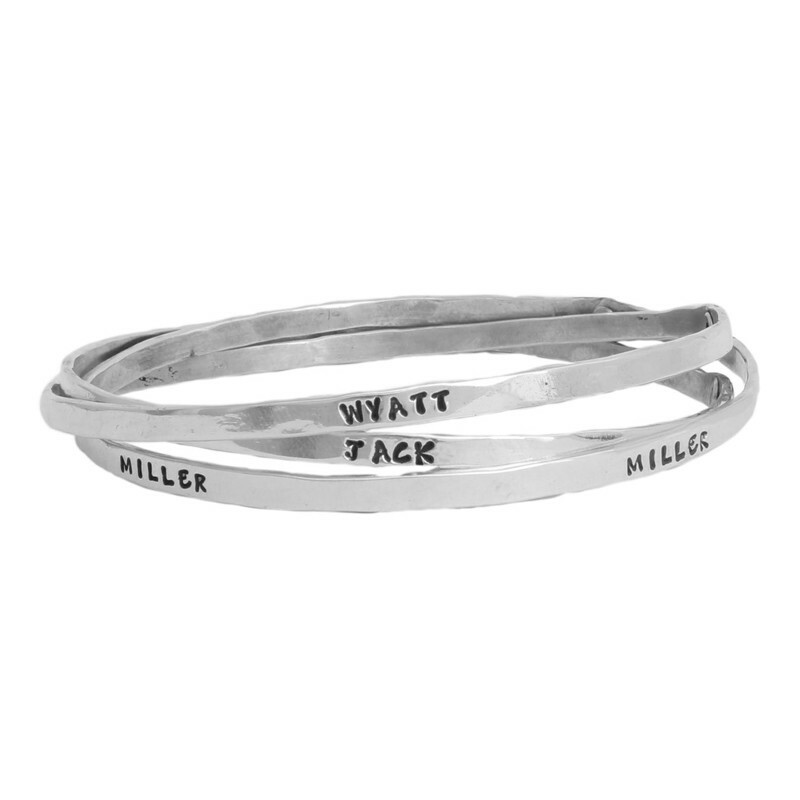 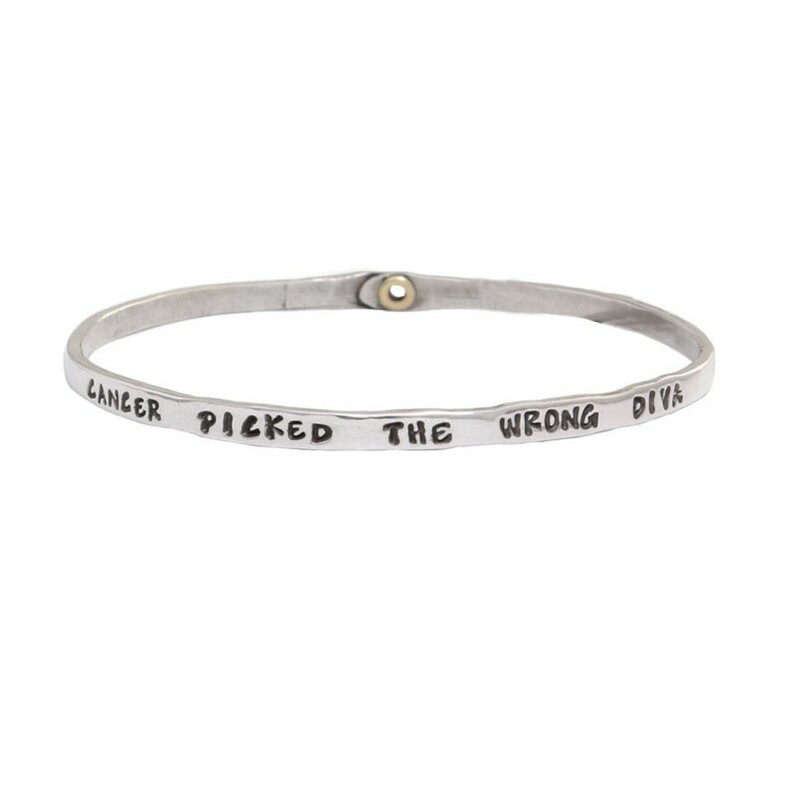 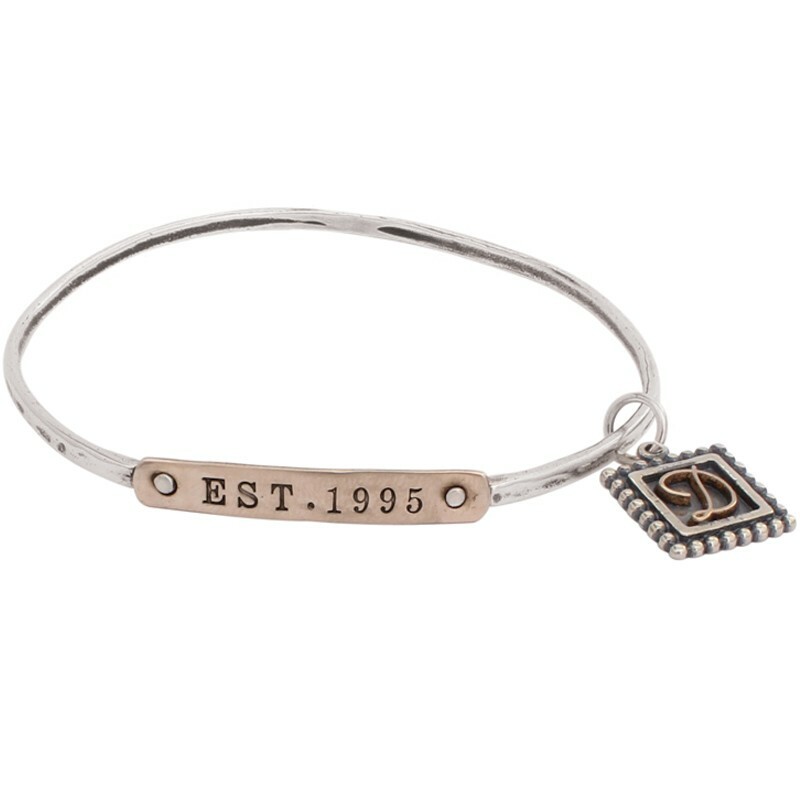 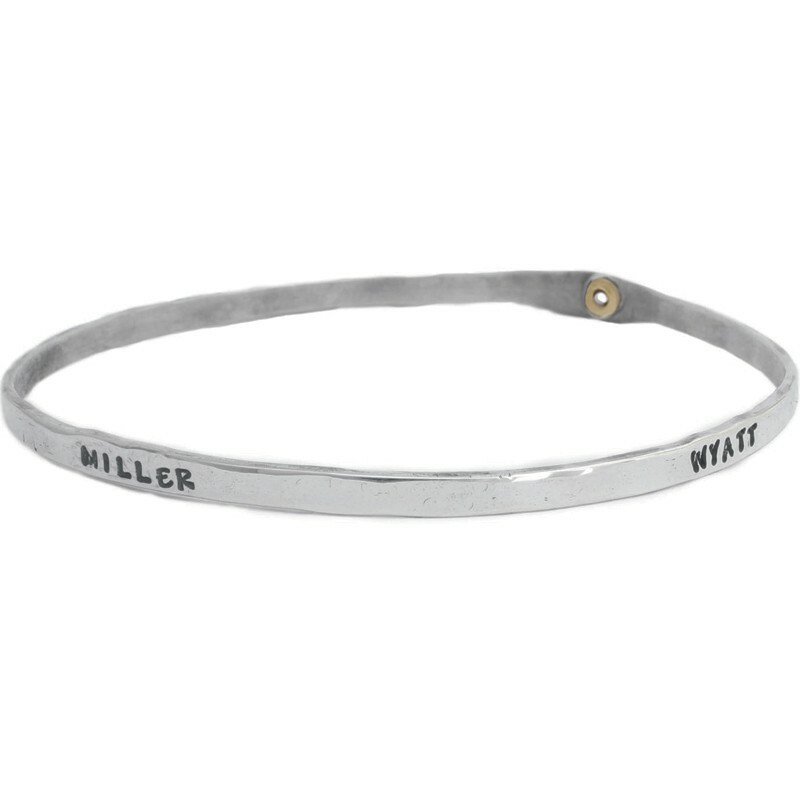 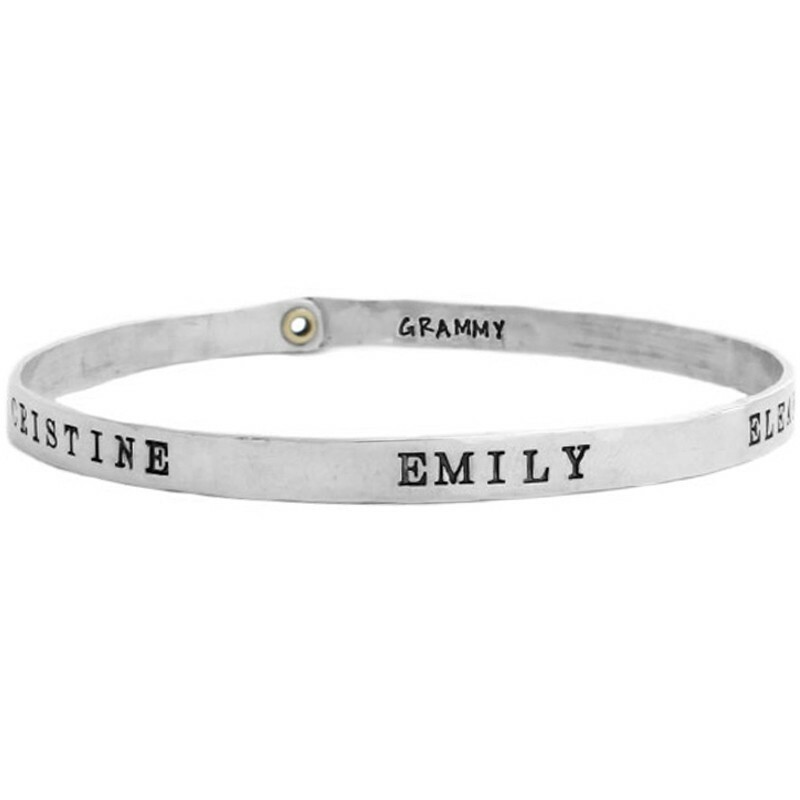 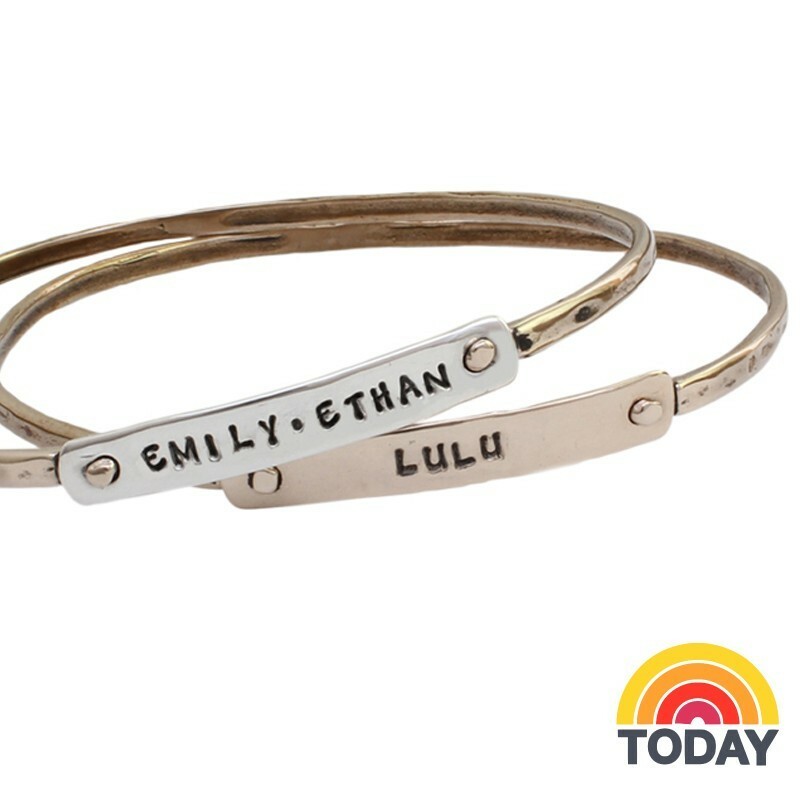 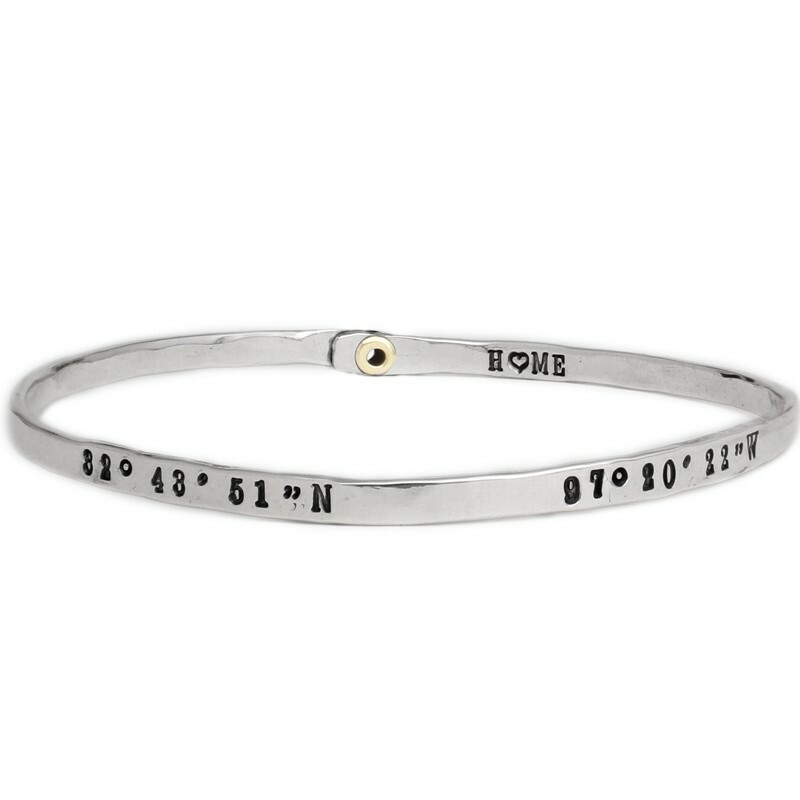 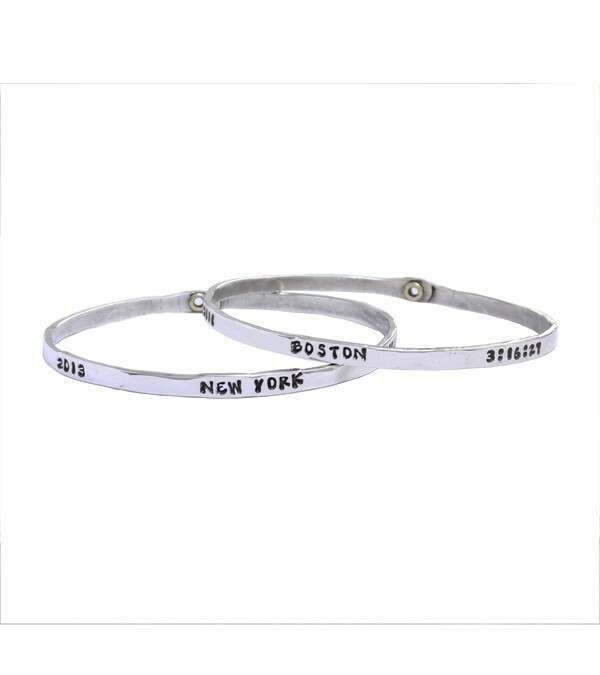 You can now shop our one of a kind, personalized bracelet selection by type! 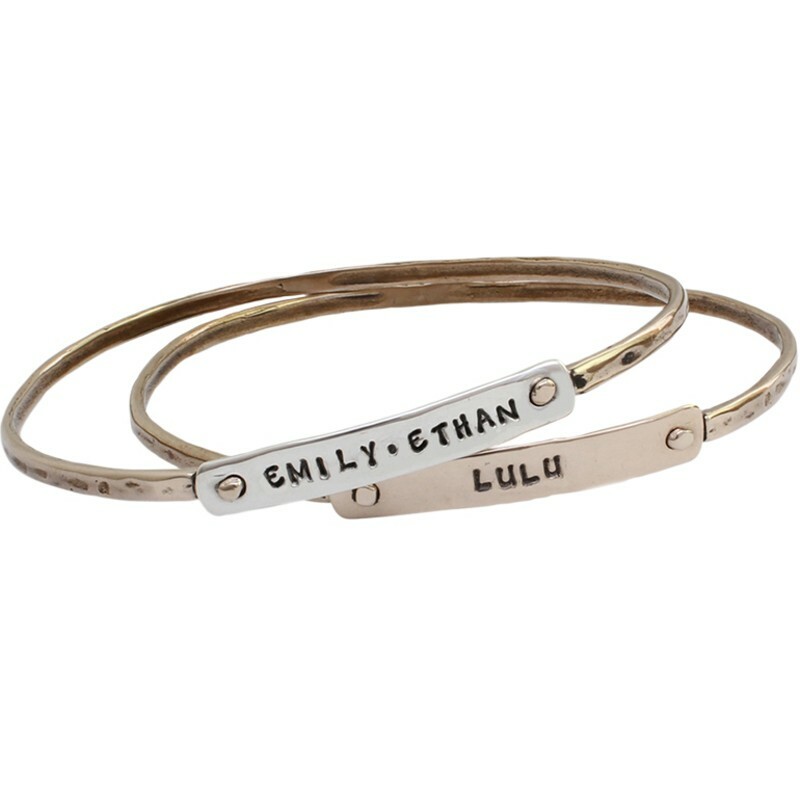 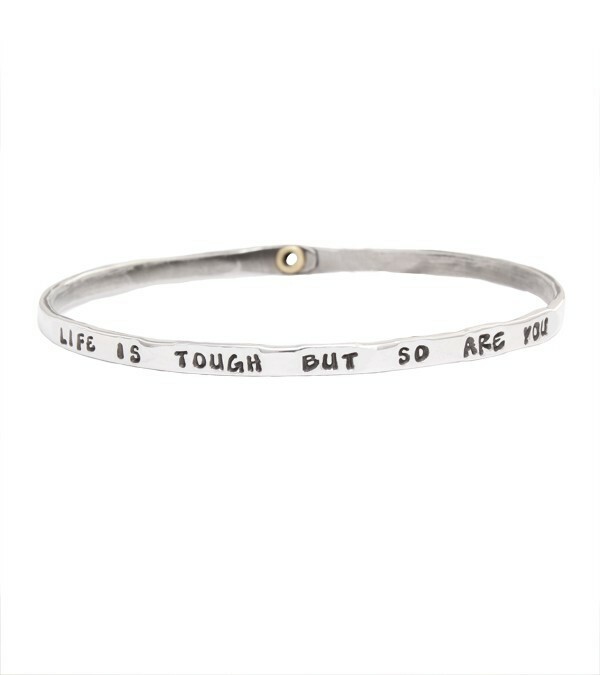 Our bangles look great worn in multiples or stack them with bracelets of your own or maybe it is a personalized charm bracelet you're looking for? 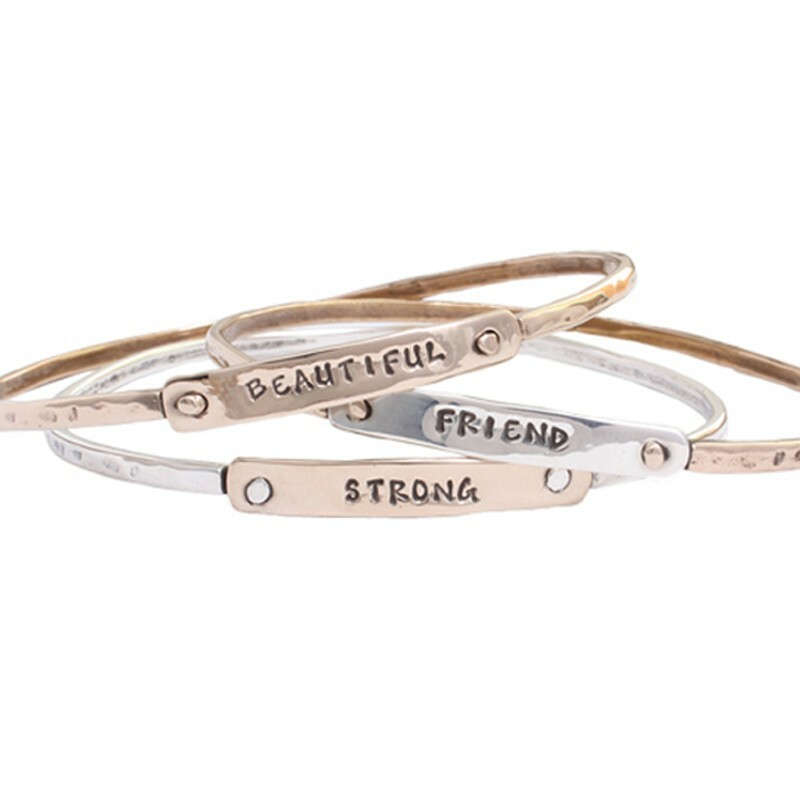 Each piece is a unique part of our hand stamped jewelry line!